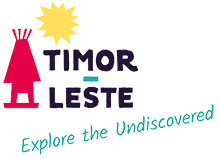 The Timorese Resistance Archive and Museum provides an overview of the resistance struggle of the Timorese people during the Indonesian occupation. It has interesting audio-visual exhibitions evoking key moments and figures. Opening hours 9.30am-4.30pm Tuesday to Saturday.